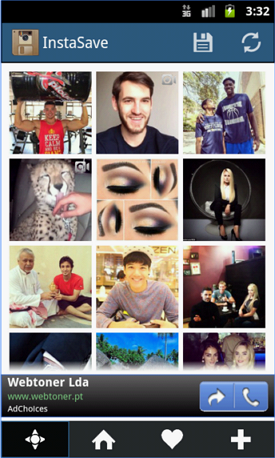 The images you post to Instagram are automatically saved in a folder on your mobile device. The folder is called Instagram and all your photos are stored there. However, what to do if you want to get someone else’s Instagram images on your device? If you want to get images from somebody else’s account onto your mobile device, you can do that by installing one of the following apps: InstaSave for Android or RollSaver for iOS. Each of them will allow you to export another person’s photos to your desired location. For this you’ll first need to log into the web version of Instagram. Go to the profile of the person whose images you want to save, or enter a hashtag that will help you find a specific person or types of images you are interested in. 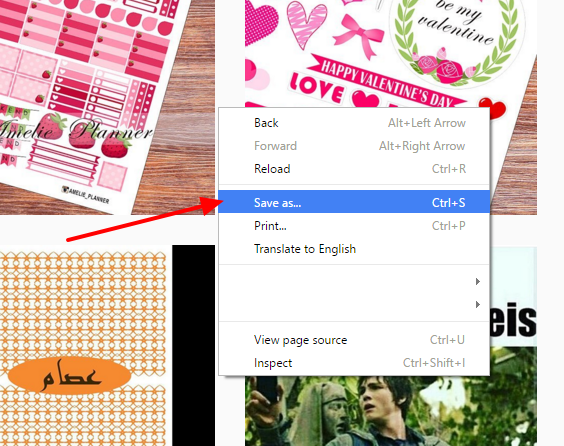 Right-click the desired page and choose the option Save As in your browser. Then select the option Web page – complete and enter the location where you want to save the photos. A new folder will appear where all of the images from that webpage will be saved in JPG format.